Searching for something more interesting? 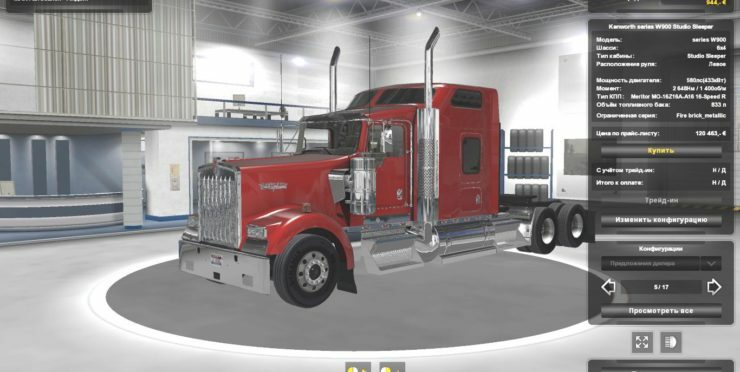 American Truck Simulator Packs Mods can be the answer. 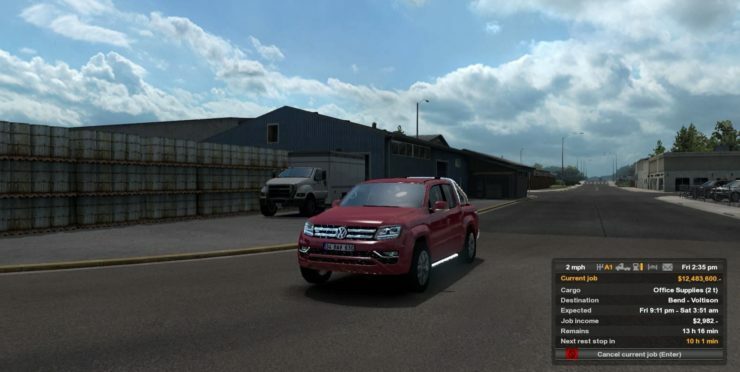 It is because ATS packs mods includes not only rods, but also road signs, traffic lights, road lines. It is interesting, because in such a way you add spice into your game. The best part is that American Truck Simulator packs Mods are free for everyone. 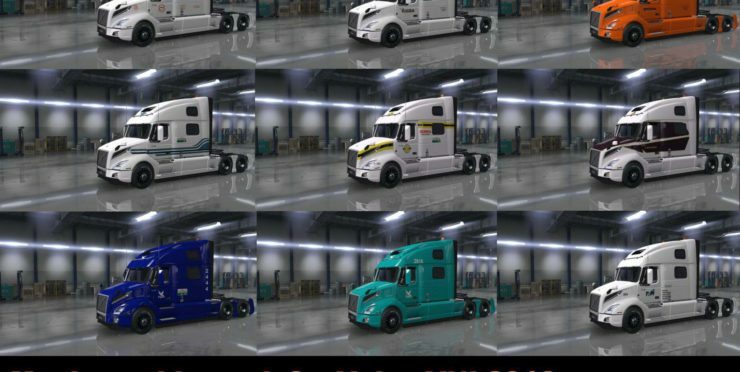 Moreover, there are no limits for ATS packs mods download, so you can get as much mods as you want, or play different game every day. It is so easy to modify your ATS game. 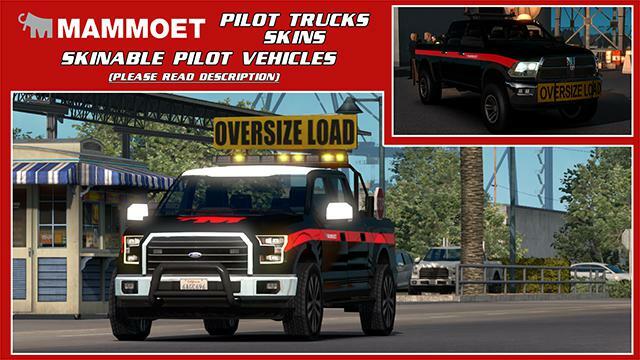 Our team goal is to offer you newest American Truck Simulator packs Mods download opportunity. For that reason in our website you can find all modifications that are created for this game. Assortment is updated every hour in order to satisfy our visitors’ needs. 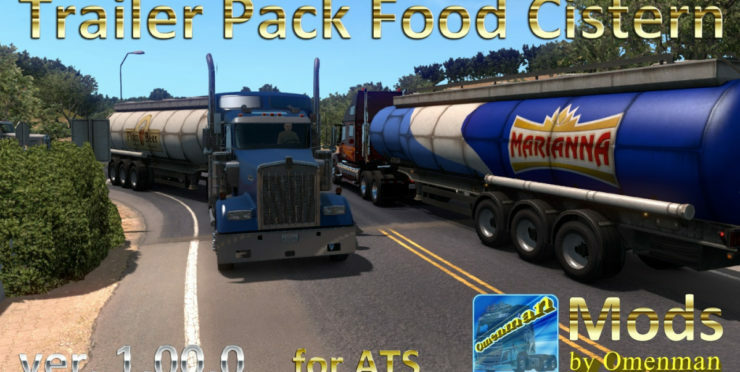 So do not hesitate anymore and download ATS packs mods for free.